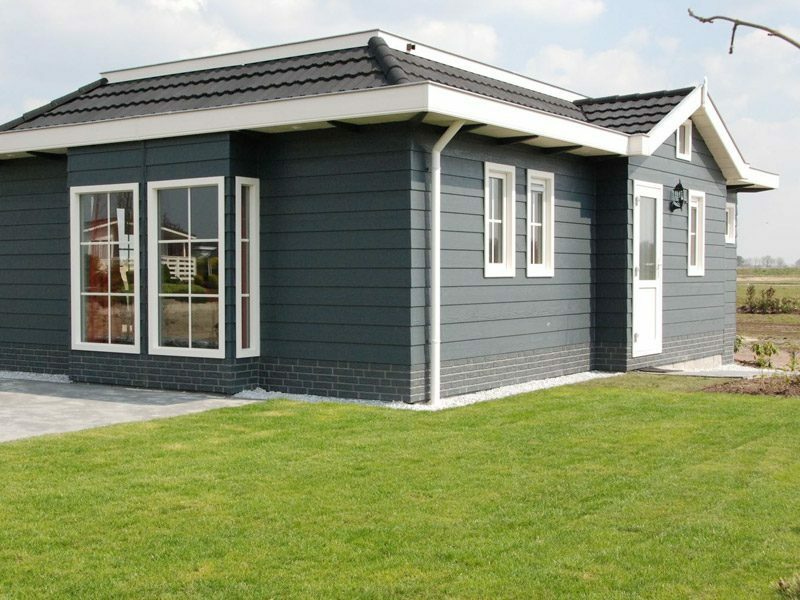 Here you can rent a detached chalet suitable for 4 and 6 people. The chalets are fully furnished and ensure you'll have a comfortable stay. This park also has fully furnished chalets and they're suitable for 5 people. There is also garden furniture so you can sit outside. 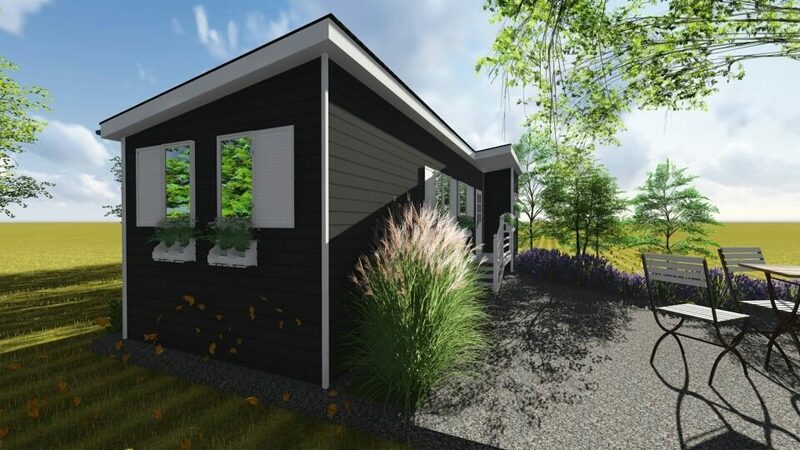 The chalets are suitable for 4, 5 or 6 people and are affordable and comfortable. Each chalet has its own garden with furnished terrace, great for sitting outside during warm summer nights. 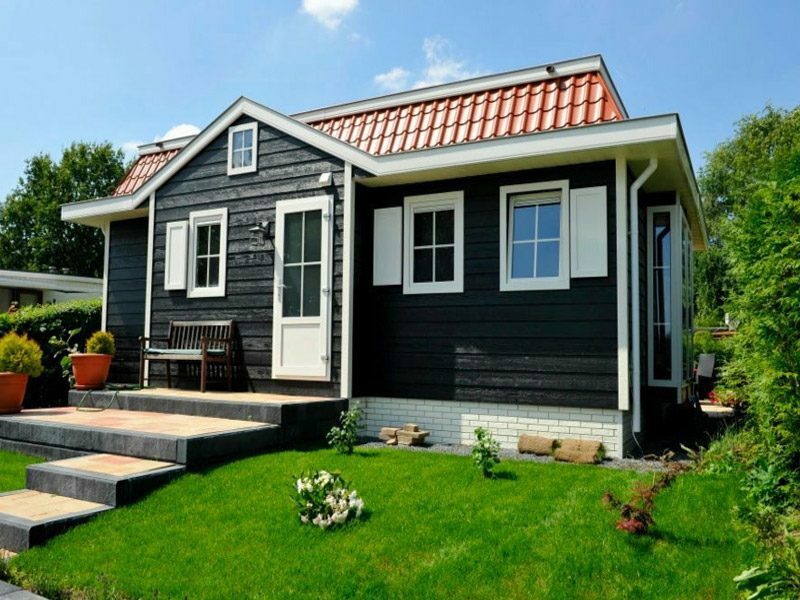 You can also stay in the chalets at Rhederlaagse Meren with 4, 5 or 6 people. The chalets have a parent bedroom and 1 or 2 bedrooms. This park also has a private garden with furnished terrace, just like De Scherpenhof.